If you're looking for an interesting and affordable way to spend a day in the First Coast, here's a few places offering complimentary food and beverage tours and tastings. 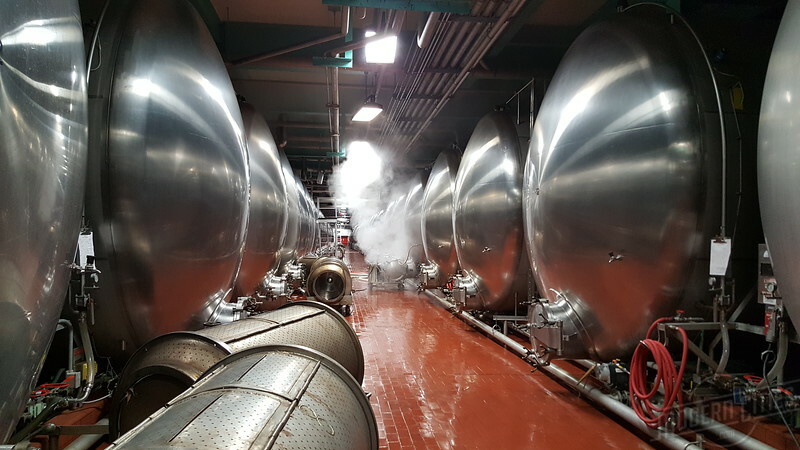 For the beer lover in all of us, this complimentary tour takes you through the process of crafting, brewing and distributing beer at Florida’s largest brewery. 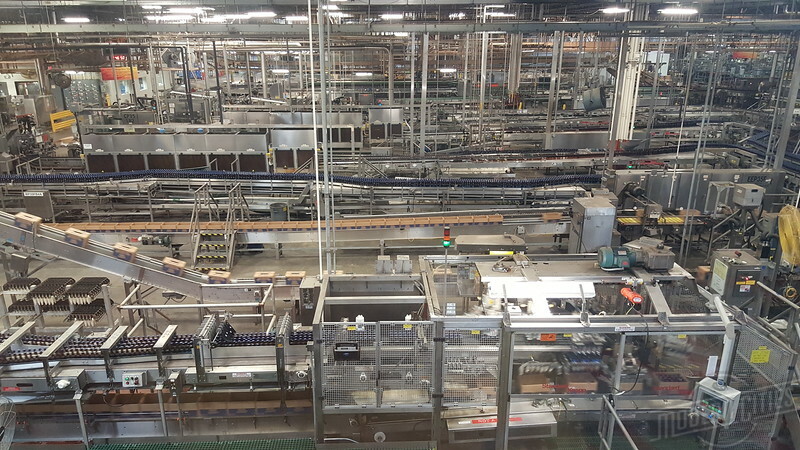 This tour also will provide you with a brief history of the company and a behind the scenes look on how Busch utilizes new, innovative recycling systems to cut back on their natural gas emissions. 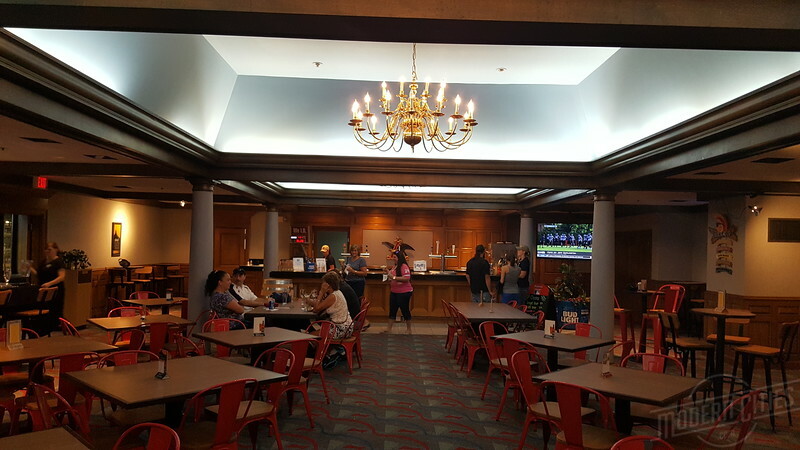 At the conclusion of the tour, relax in the Hospitality Room where soft drinks, snacks and samples of Busch’s products are provided, or stop by the Gift Shop for an extensive selection of fun, distinctive merchandise.